This year Moffitts Farm lambed down its first flock of hogget ewes. Results have been excellent, but not unexpected given they were joined at 1.5 years of age rather than as weaners. The hoggets marked 133% lambs which I contend justifies growing them to over 50 kg live weight before joining. In our system there is only six months between lambing and joining so it is virtually impossible to make 50 kg joining weight with a weaned lamb without supplementary feeding – a strategy we prefer to avoid. As a trial to see if there are any management side effects of leaving tails on sheep we kept 33% of the hoggets with tails . 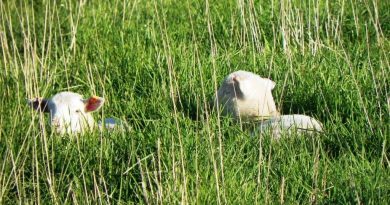 We have seen no negative impacts in terms of dirty or daggy tails and there was no impact on lambing with 40% of the hoggets with tails having twins. 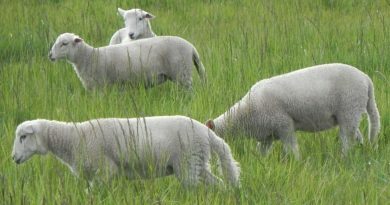 Figure 1: A trial on Moffitts Farm to evaluate tails on hogget ewes has found no issues associated with having a tail. Here a hogget ewe with tail feeds its twin lambs. This year we are not docking tails of potential replacement ewe lambs. Providing an integrated internal worm control program is in place which includes pasture rotation with long rest between sheep grazing (minimum of 8 weeks, but mostly around 12 weeks), internal parasites are likely to be controlled without anthelmintic drenching. Part of the solution with the long rest between grazings is that the animals are not eating pasture which is in the zone occupied by infective worm larvae. These larvae inhabit the pasture close to the ground around dung. It is unlikely they can survive on blades of grass which are 15 to 30 cm long. The other contributing factor to infective worm larvae deaths in this grazing rotation is that the time involved between grazing is usually longer than the period of time the larvae can survive on pasture. I also have a theory that in the dense, bulky perennial pasture which grows in our rotation the soil food web is particularly active on the soil surface breaking down organic matter. There must be an enormous amount of predation taking place amongst the different life forms in this environment. It might be that worm larvae are subject to predation and that also reduces numbers available to be consumed by livestock? Further to biological control or infective worm larvae we are seeing more dung beetle activity on sheep poo. 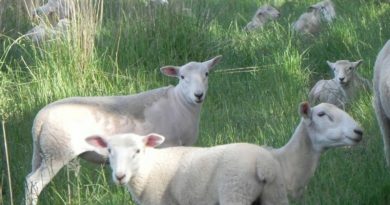 Figure 2: Once pastures are allowed to produce high levels of green dry matter a host of connections with biology and animal nutrition come into play to reduce sheep eating infective larvae. 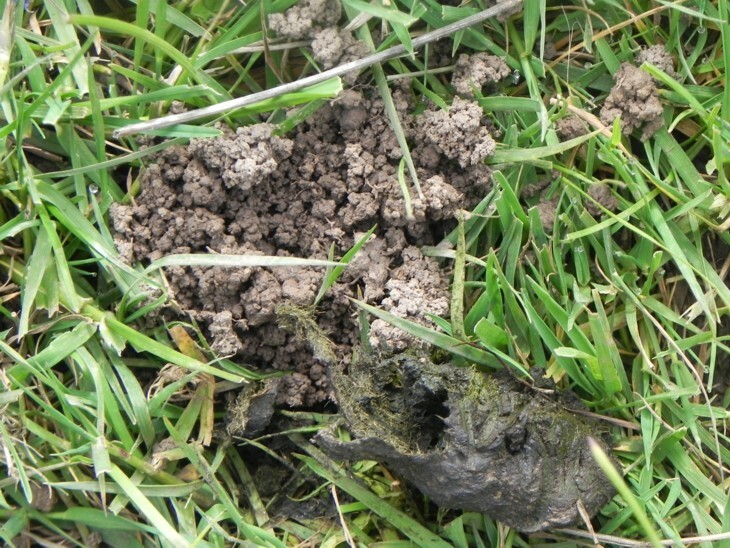 This image shows how sheep dung beetles are burying poo and some of the larvae it contains. The reason we are still tail docking wether lambs is that they may be sold to people wanting some livestock for pasture control (natural lawn mowers). There is no guarantee that buyers will run the same integrated worm control program as we do on Moffitts Farm and tails may be contaminated with faeces and dags. With wool shedding sheep, the tail wool does shed, so there is less likelihood of tail dags happening, but it is possible. The older ewes this year marked 141% lambs which was down on 170% in 2013. No lambs died between birth and marking. There were fewer twins and no triplets this year which was most likely due to the extremely dry summer at Moffitts Farm. It was the first summer we have experienced (since 1986) with no thunderstorms to give a growth kick to the summer active perennials. Despite the dry conditions the ewes constantly grazed high dry matter pastures with a small green pick, mostly from the tall fescues. 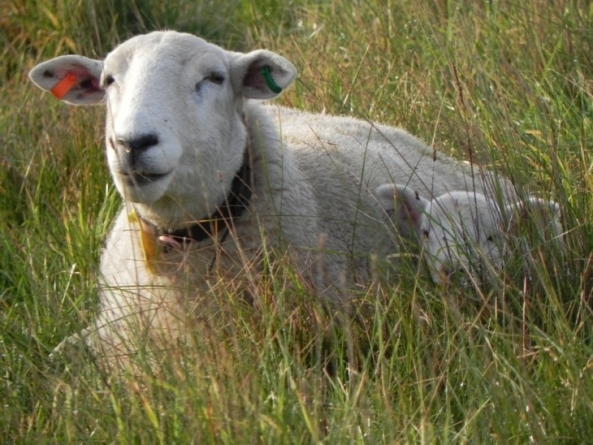 Ewes were mated in condition scores 3 – 4 in mid-March. No supplements were fed to ewes.